Tai Chi Chuan has a known lineage of over 300 years. It is an internal style that is well known for its slow, seemingly effortless movements. It is low-impact and uses special breathing techniques, which are very relaxing. It is also a renowned fighting system that uses soft style techniques. This is an excellent martial art for people who are older and wish to increase their health without the use of harsher external exercises. I am interested in taking a Tai Chi class. Once upon a time I learned the long form while living in Auckland, New Zealand. It was a very long time ago but I would like to begin again. If there is a class that would be suitable for me I would like to reacquaint myself with this practice. Thank You. 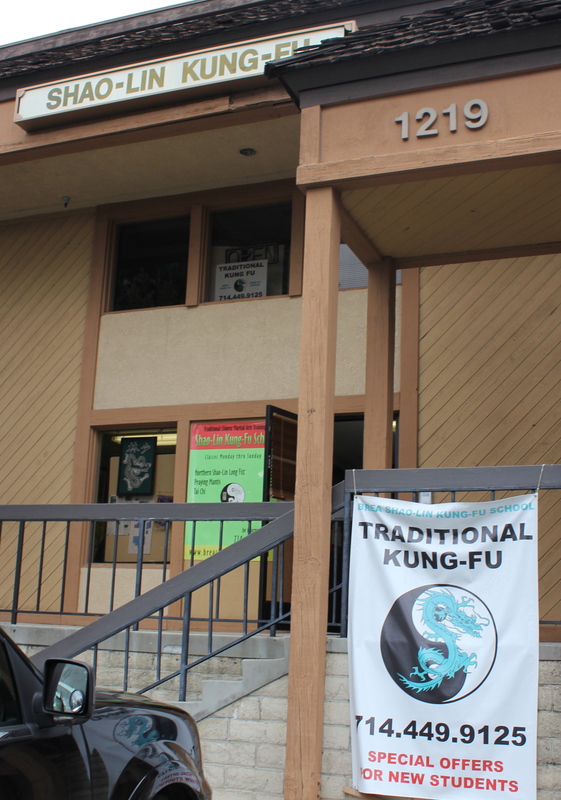 We welcome you to the school and recommend you take a look at the class schedule to see what days/times tai chi/chi kung is offered. We always recommend watching a class or two to see if the training is what you’re interested in. We look forward to meeting you!